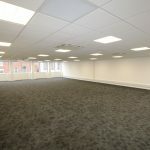 An office building located in a prime city centre location, having recently undergone an extensive renovation / refurbishment to provide a very high specification of open plan office suites. A variety of different sized office suites are available ranging from 934 sq ft (86.8 sq m) to 3,891 sq ft (361.5 sq m). 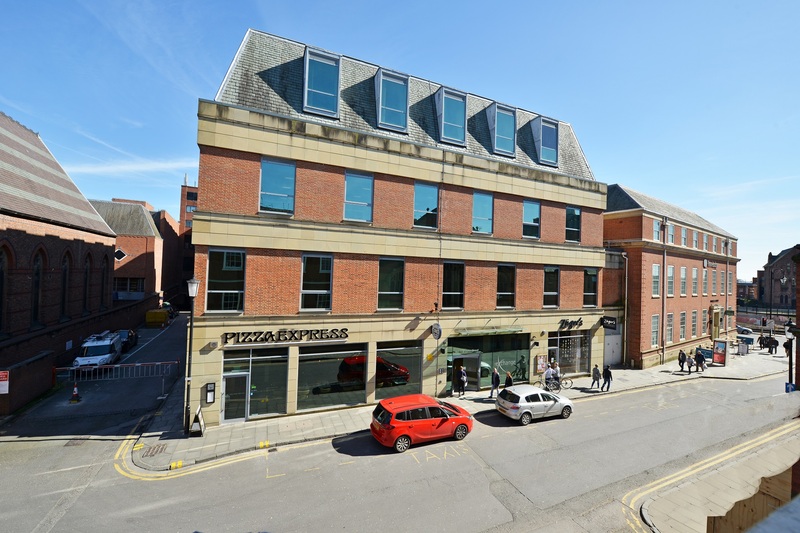 The property is located in a prominent position on Lower Bridge Street in the heart of Chester City Centre. 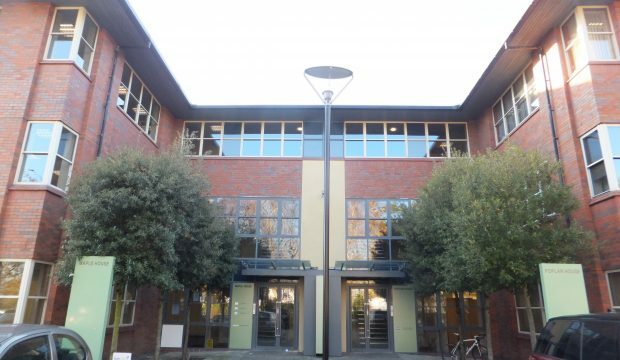 All the prime city centre shops and other associated amenities are within a very short walk, as is the River Dee walkway known as The Groves with a variety of restaurants and cafes. Located just off the city’s inner ring road, the property has excellent road links via the A483 (Grosvenor Road) providing direct access past Chester Business Park to the A55, M53, M56 and national motorway network beyond. The Pepper Street section of the city inner ring road is also easily accessible being within approximately 50 metres of the subject property. Ground floor entrance from Lower Bridge Street. Open plan office suites in a variety of different sizes. WC’s and kitchens to every floor. Recently renovated / refurbished throughout to a high specification. Whole Building: 3,891 sq ft (361.5 sq m). Individual office suites, entire floors or the whole building is available to lease on terms to be agreed. Rents are to be calculated at £12 per sq ft, per annum. We are awaiting a revised Business Rates assessment following completion of the recent renovation / refurbishment works. An Energy Performance Certificate is in the process of being prepared. 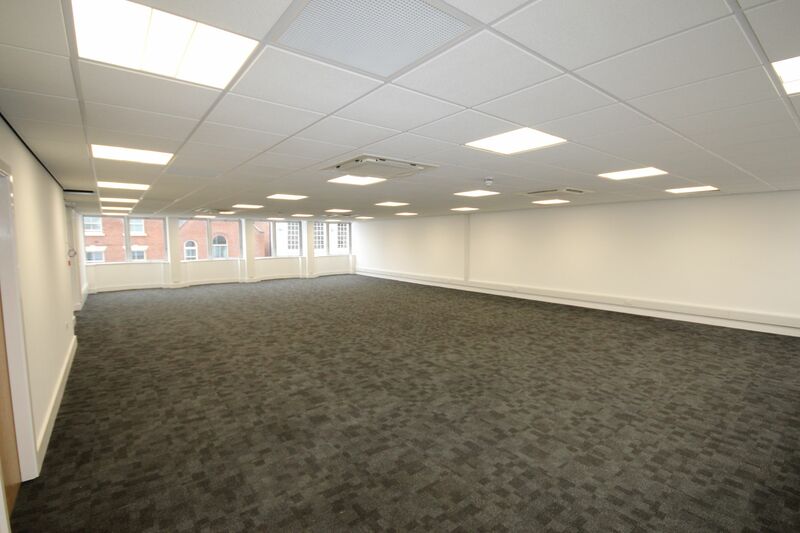 An office building located in a prime city centre location, currently undergoing an extensive renovation / refurbishment to provide a very high specification of offices.